*Don't forget to provide your child's name and teacher's name with submission. The Box Tops for Education program is a great way for your family to help raise money for Schilling School. Each box top collected is worth 10 cents. Together we can make a difference! 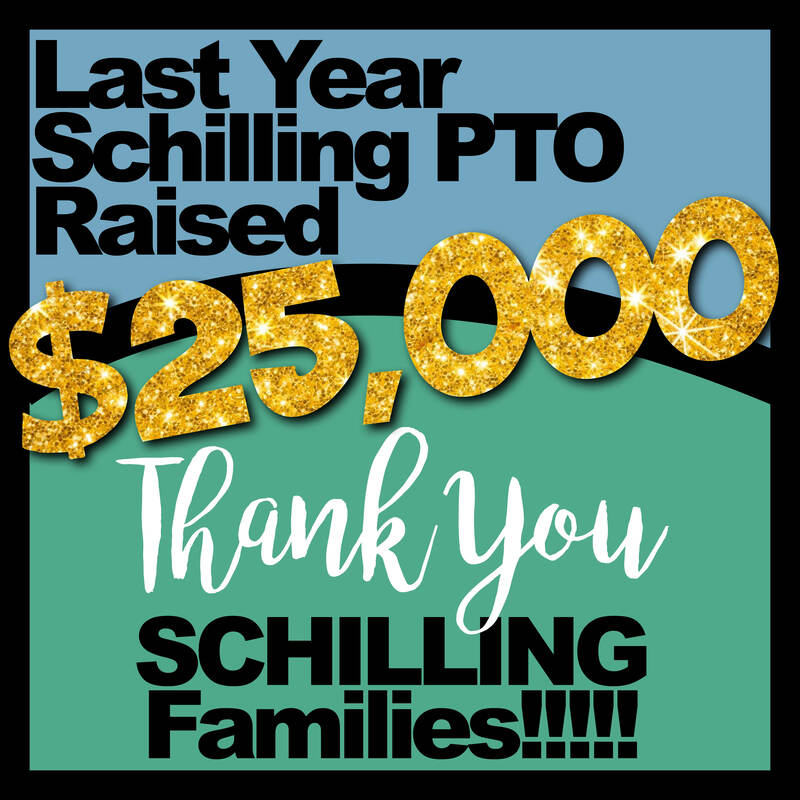 Schilling Elementary earned over $1,200 in the 2017-2018 school year. This money was given back to Schilling for a variety of student enrichment programs. *Sign up is optional. You can still clip and save to win some great prizes at school! 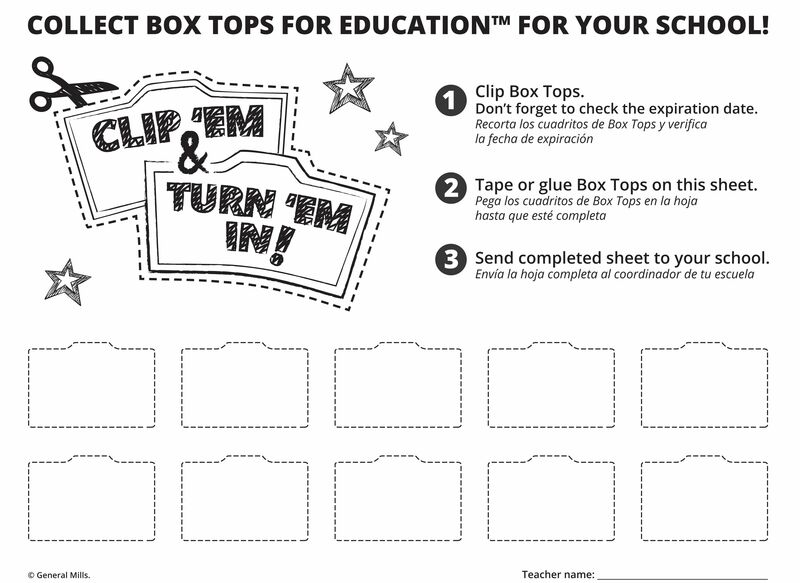 Please make sure to write your child’s name and teacher’s name on the box top collection sheet or baggie. A collection sheet will be available weekly in virtual backpack. Monthly prizes will be given to the top 3 student collectors. There are some great incentives planned as prizes this year! Here’s to a great start towards making money for our children and Schilling School! 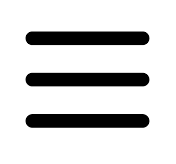 Copyright © 2008-2019 Luther J Schilling PTO All rights reserved.